Wallaroo Media had a new client approach them with a challenge: to become a household name in every closet and drive dramatically increased sales through online advertising channels. Every woman utters the words “I have nothing to wear” at least once as she stares at a closet full of clothes, so this brand wanted to change that. To accomplish this goal, Wallaroo knew they needed to get new merchandise in front of new audiences and present it in a visually stunning way that the target audience couldn’t help but click. As they kicked off the project and got to work, they realized they had some dynamics at play that would serve them very well as well as being challenges to growing successful campaigns. Because this client is a women’s ecommerce boutique, it’s visual and click-inducing. Wallaroo Media knew that clothing that was promoted would sell out very quickly. 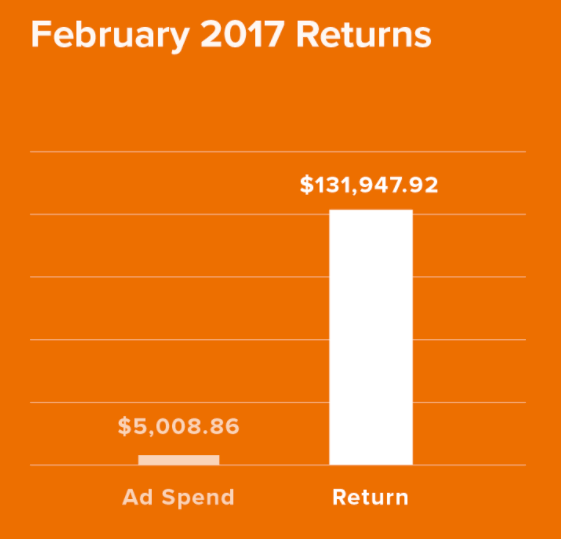 This is a fantastic issue for an ecommerce shop, but it also presents a challenge to marketers because ads (“creative” in the advertising business) need to swapped out quickly when the product is no longer available so as to avoid wasting ad spend. created copy that matched the brand and audience they were trying to reach. Client communication is one of the most underrated parts of a successful engagement, whether you are hiring a consultant/agency or are the consultant/agency. Communication solves many problems, and many problems are avoided by simply communicating early in the process to reach understandings around goals and approaches. To generate online sales for boutique inventory with high turnover, they established clear communication with the client to receive new images for design before inventory went live so they could have ads designed and ready for implementation once new arrivals launched. They also created lookalike audiences of their customer email list for advanced targeting purposes. To keep audiences interested in this boutique’s particular styles, they chose to highlight features of items that were key selling points for our audience. The ad campaign ran for 5 months before the case study was created. 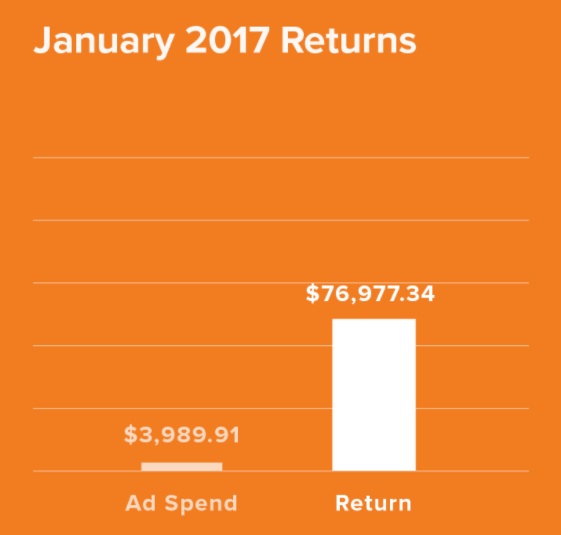 Over that period of time, the client spent a total of $16,571 on ads. 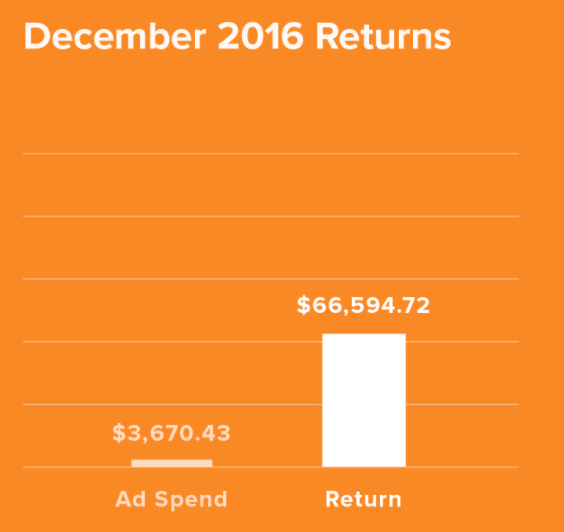 These ads directly generated $347,815 in revenue over five months!